Google and its parent company Alphabet have called time on the consumer version of Google Glass by shutting down all the social media accounts that were used to promote the wearable device. While the move shows Google accepts that Glass as a consumer product is dead, the Enterprise Edition for businesses continues to be developed. While Google and Alphabet may be erasing all memory of the consumer version of the headset, Google Glass continues to live on under the guise of Project Aura. It was reported that the Aura team is working on several different versions of the device, including an ‘EE’ or ‘Enterprise Edition’ that keeps the original’s screen (the consumer versions are rumored to be audio only). 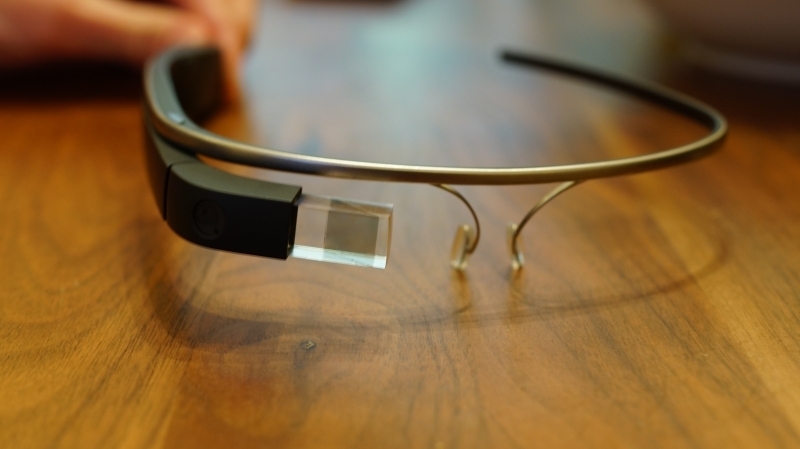 Google has been careful to keep this EE version of Glass under wraps over the last 12 months. Companies involved in Google's Glass for Work programme have been receiving the new version since early 2015, but agreed not to release details of the device to the public. Google has, however, been more open about the Enterprise Edition of Glass recently and even released FCC images of it late last year. The EE version features several improvements over the original, including a much-requested foldable design, a button-and-hinge system, and improved battery life. Google Glass was heavily promoted on its release, but it was never the commercial success that Google was expecting. There were many issues that the public struggled with: the camera’s potential for misuse, the device was very conspicuous on a person’s face, and most people didn't even know why they should buy one. Shuttering Glass' social media sites may signal the end of one of Google’s biggest commercial failures, but the company will be happy knowing that the device continues to be popular in the enterprise market.